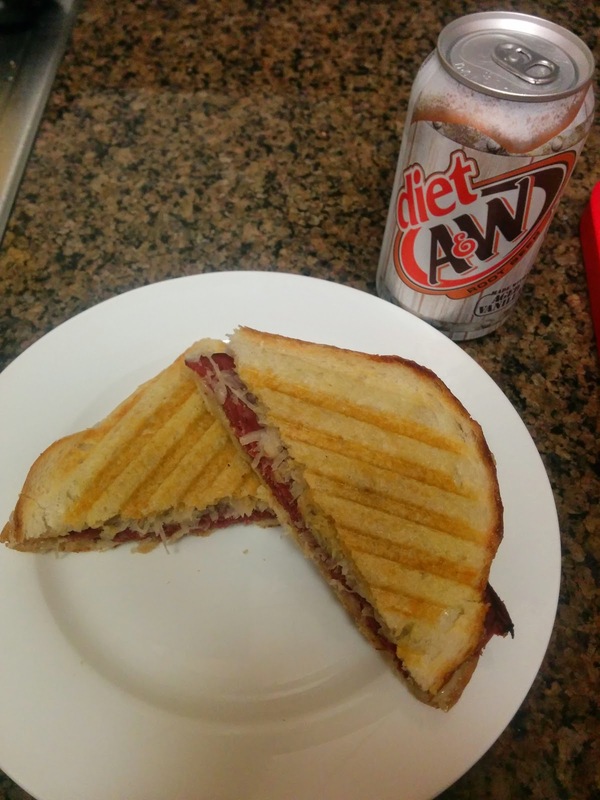 Reuben sandwiches are one of those classic American dishes that I'd not encountered until I moved to the US. The combination of flavours doesn't sound like it should be good but it is! This is now one of my go to comfort meals. They've been hugely popular in Sydney the last couple of years, for some reason suddenly everyone had to have one on the menu. I occasionally think they're a bit like America's answer to the Ploughman's Lunch.